Poppintree Community Centre – Duggan Brothers Ltd.
O’Reilly Hyland Tierney & Associates. 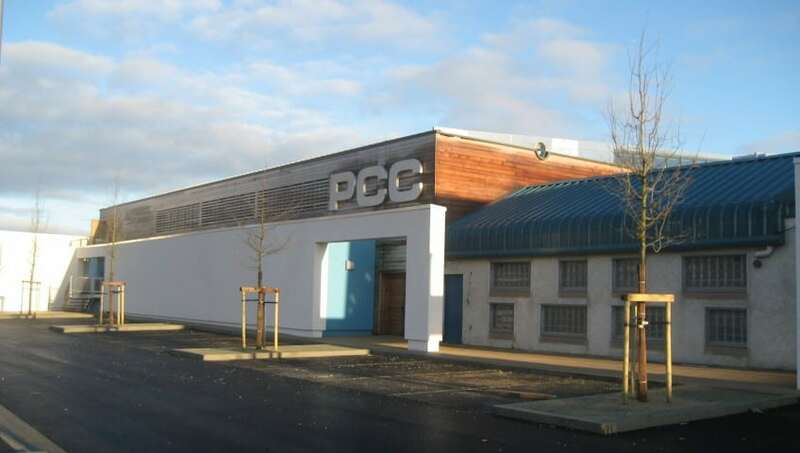 This phased Community Centre project for Ballymun Regeneration Ltd involved extensive new build and alterations to the existing Community Centre to form a new boxing club, gym, dance studio, youth club, crèche etc. 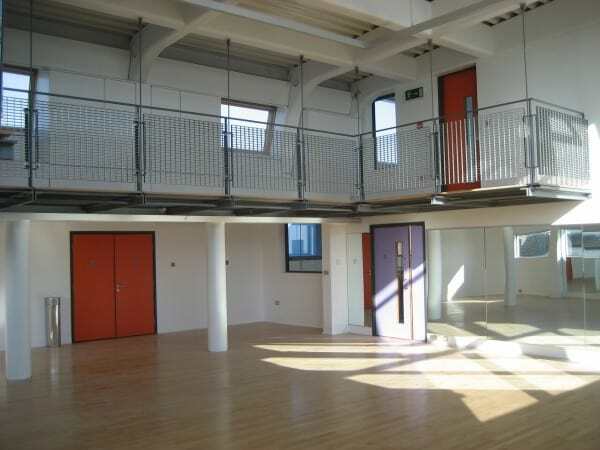 The project consisted of demolitions to existing structures and the construction of two storey and single storey structures and the refurbishment of the existing sports hall and offices. This two and part single storey structure consisted of load bearing block work, in-situ concrete, precast concrete and steel framing elements with bricks, plaster, timber sheet­ing and glazing externally. The project also included extensive mechanical and electrical installations. 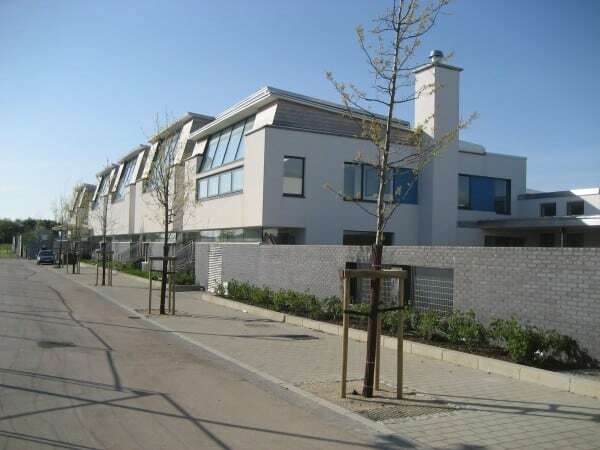 External works involved the construction of all weather pitches, site pavings, landscaping and extensive site services.